We believe that pictures and moments need to be converted to memories, and what a better way to do that, than with a keepsake item that will last. Let us help you remember those moments, and let them be cherished by yourself and others for many years to come. 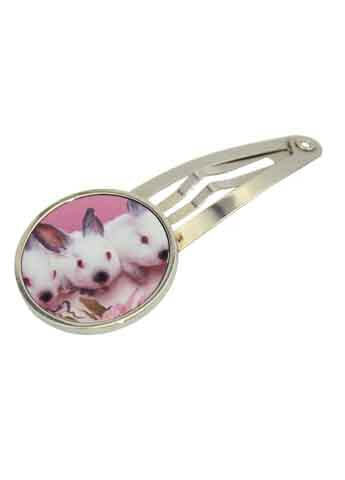 We will delicately craft your uploaded pictures into a long lasting gift. 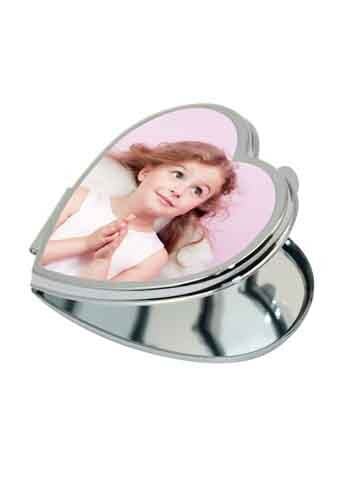 A heart shaped compact mirror which can be personalized with your photo and dedication, or any piece of artwork. It has two mirrors inside and is kept closed by a clip. 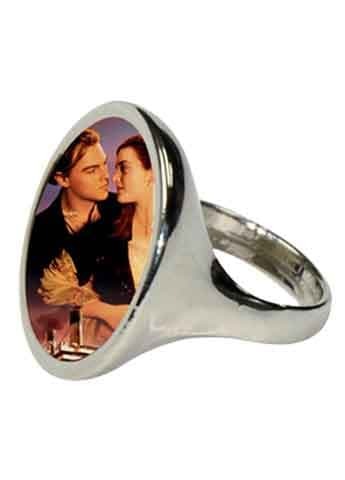 Printed using a specialized process to ensure a vibrant image that will last and not fade.